I like the Playing With series of art and design books from Rockport. I've also previously reviewed Playing with Sketches which I really like. 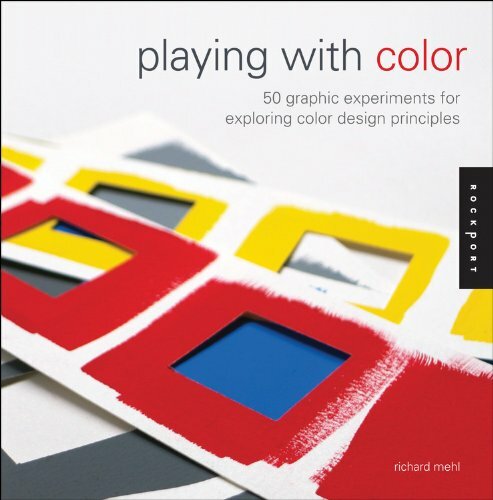 Playing with Color is a wonderful educational book for artists and designers. There are lots of interesting and useful lessons you can learn about colour by going through with any one of the 50 projects. It's very hands-on so you learn by actually going through the exercises. The lessons are standalone but you can also go through them sequentially. Items you required would be color-aid paper or gouache as suggested by the book, but you can also use coloured pencils or watercolour.